"Mementos of the Broken Body: Cormac McCarthy's Aesthetic Politics"
My current research examines the correlation between class and body aesthtetics, specifically in Contemporary American Literature and Cormac McCarthy. 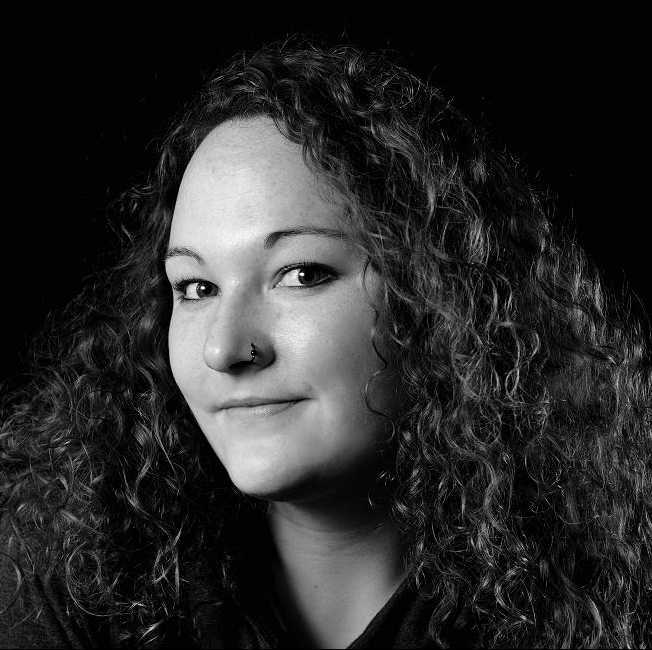 My PhD project utilises the sociology of body studies, social control, and aesthetics to read the human body in relation to class and social, cultural, and economic capital. To examine the material body in McCarthy's work, I draw on motifs such as wounds and scars, alcoholism and illness, as well as monstrosity. The project, due for submission on 22 February 2019, is supervised by Professor Nicholas Monk and Professor Thomas Docherty. While my PhD project focusses on McCarthy, other interests include authors such as Chuck Palahniuk, Don DeLillo, and J.G. Ballard, whose work I have previously read through continental philosophy and techno-culture criticism. My upcoming research project will be in critical theory. I plan to work on the notion of the body and aesthetic eugenics, a socio-political approach to social mobility and an expansion of what Robbie Shilliam calls the 'undeserving' class. 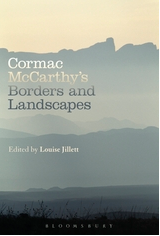 I have presented papers on "Cormac McCarthy's Topology of Violence" at the Borders and Landscapes Conference at the University of Western Sydney in July 2014 and the Crossroads and Transgressions: Cormac McCarthy Between Worlds Conference in Berlin in July 2016 on the subject of "'A delegation of human ruin': Reading the Body in Cormac McCarthy's Work". In 2017, I spoke at the Nordic Association for American Studies (NAAS) biannual conference in Odense, Denmark, at the International Society for Cultural History (ISCH) annual conference in Umeå, Sweden, and The Cormac McCarthy Society Conference in Austin, Texas. All papers were held on Cormac McCarthy's work. More recently I have spoken about the "American Weird" in Germany, as well as "class and resistance" on two occasions, both at my home university. Supported by the Institute of Advanced Teaching and Learning at Warwick, I organised the "And so the Judge Returns: Blood Meridian Workshop" in November 2015, which was live-streamed at the time. Speakers included Prof. Nick Monk, Dr David Holloway, Peter Josyph, and Dr Dan O'Hara. The edited videos are available on YouTube.